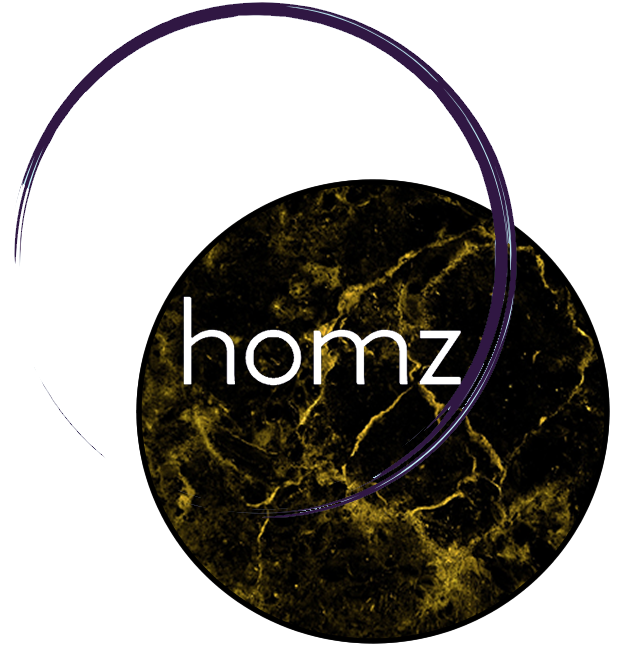 Homz is your new shopping and home accessory to bring your home into the world of tommorow! Sounds exciting right? Get Homz today and get started with your new smarthome experience with just a few clicks today!